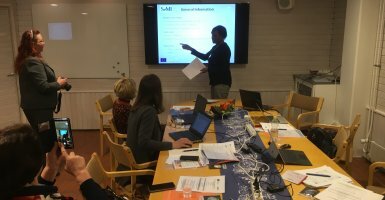 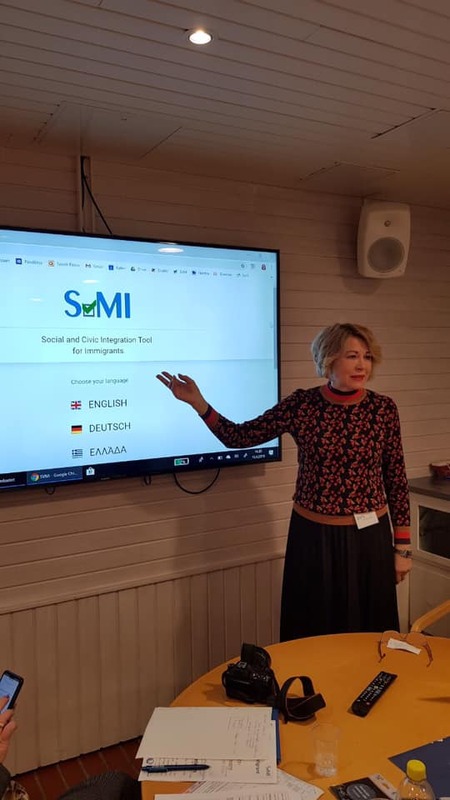 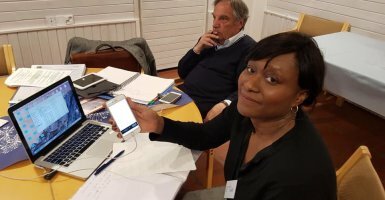 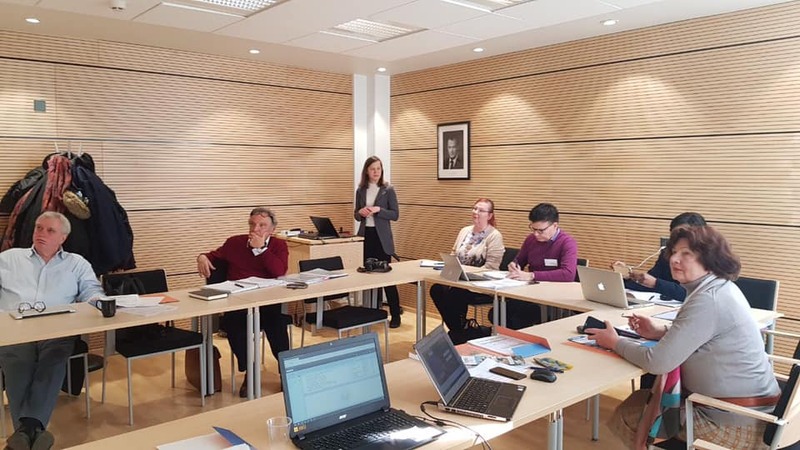 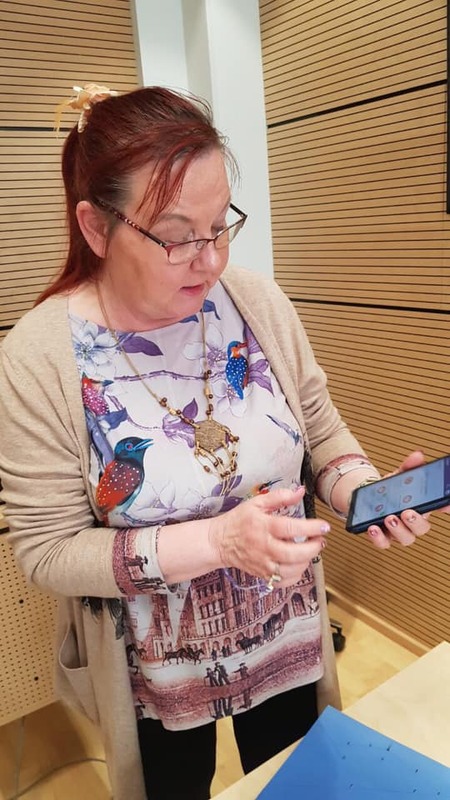 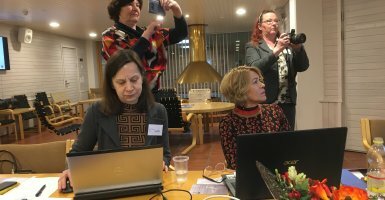 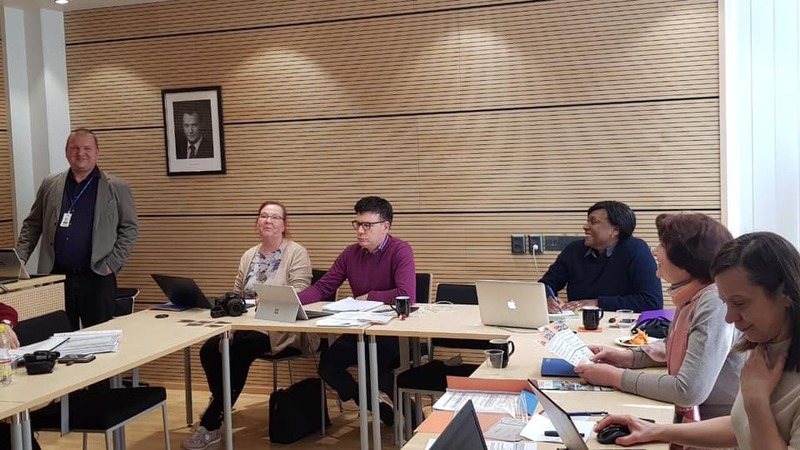 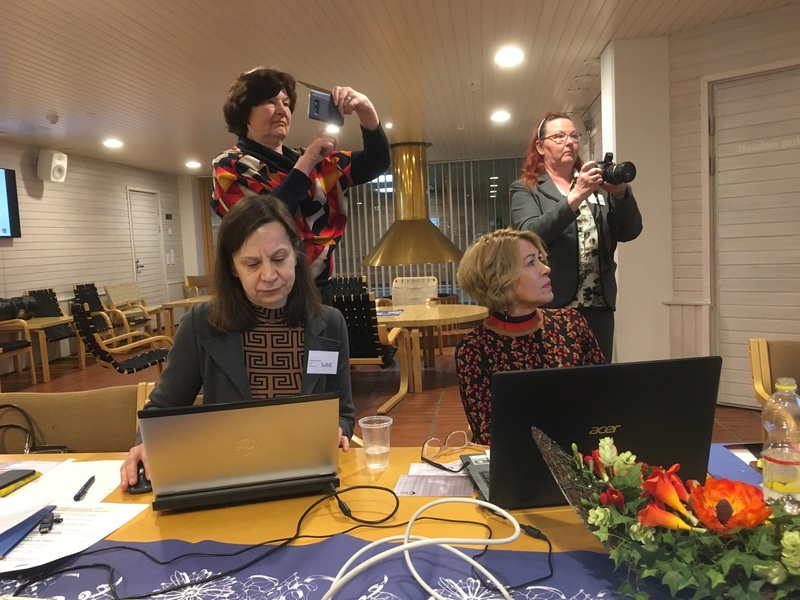 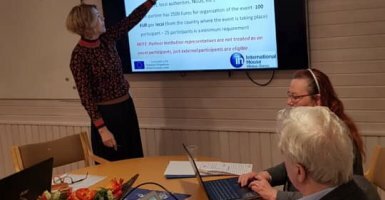 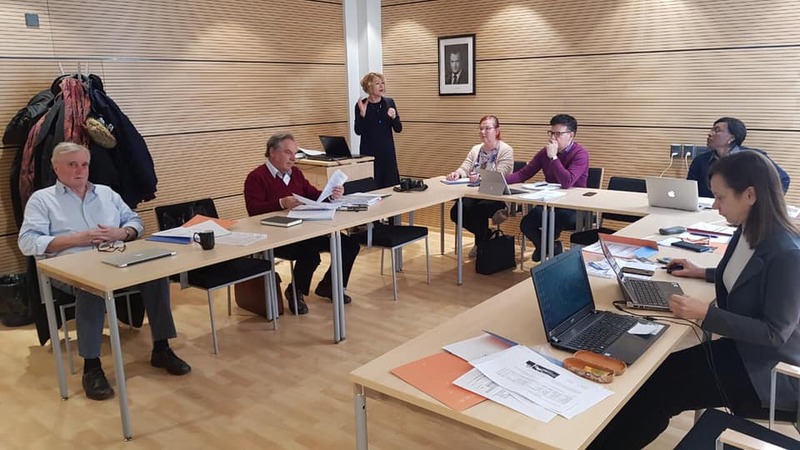 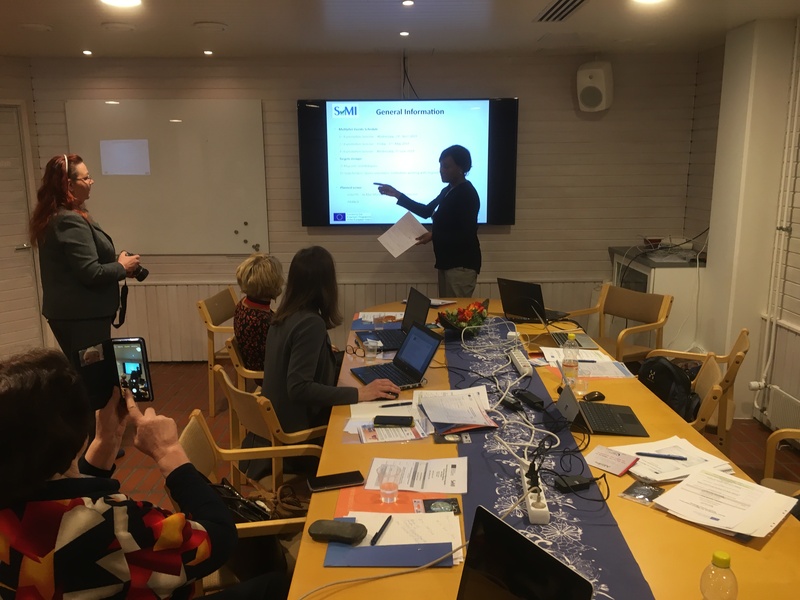 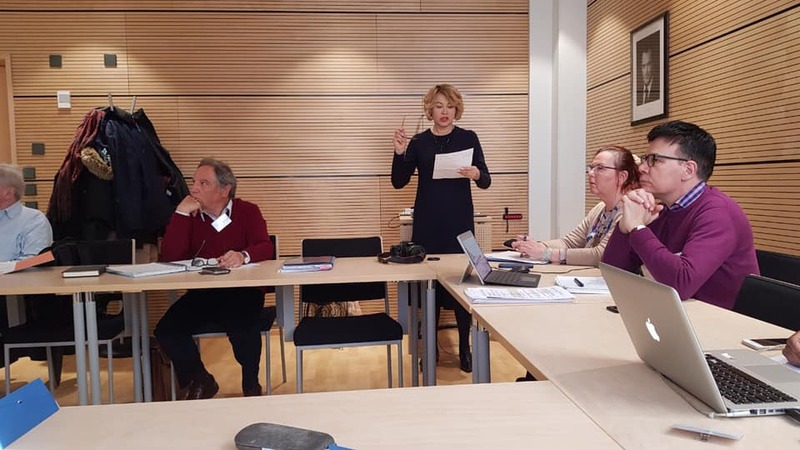 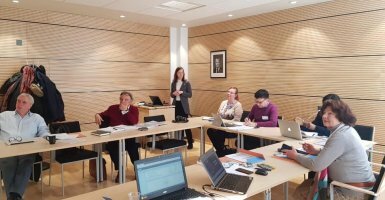 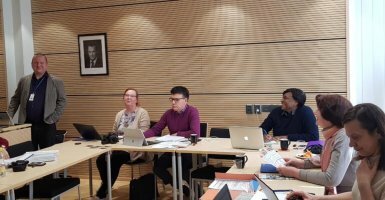 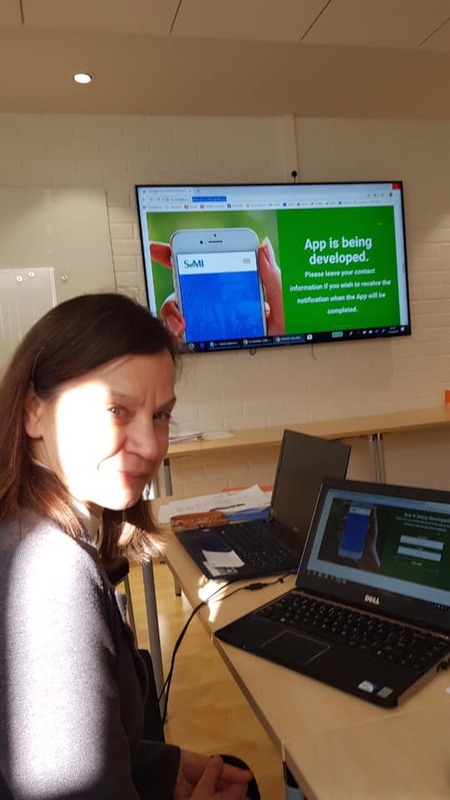 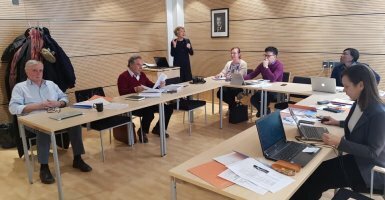 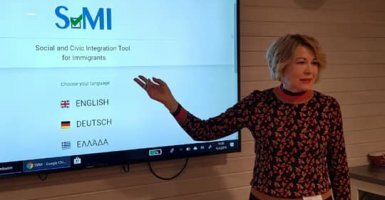 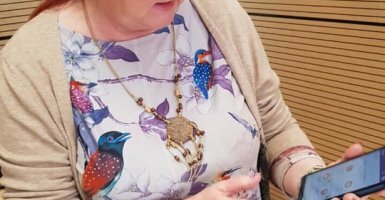 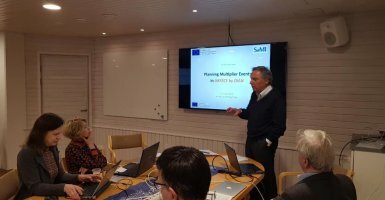 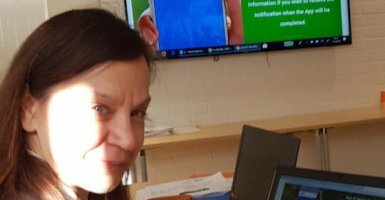 On April 10-11, 2019 the project partners from Lithuania, Germany, Greece, Finland and France gathered in Raisio for the fourth project meeting to discuss the progress and to outline the next steps. 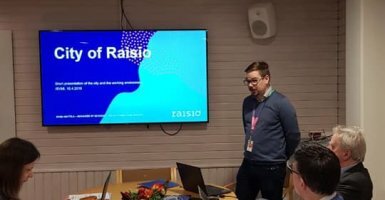 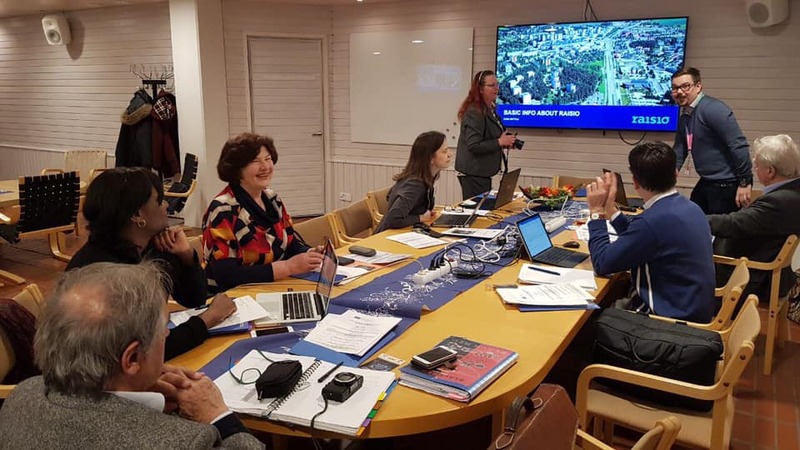 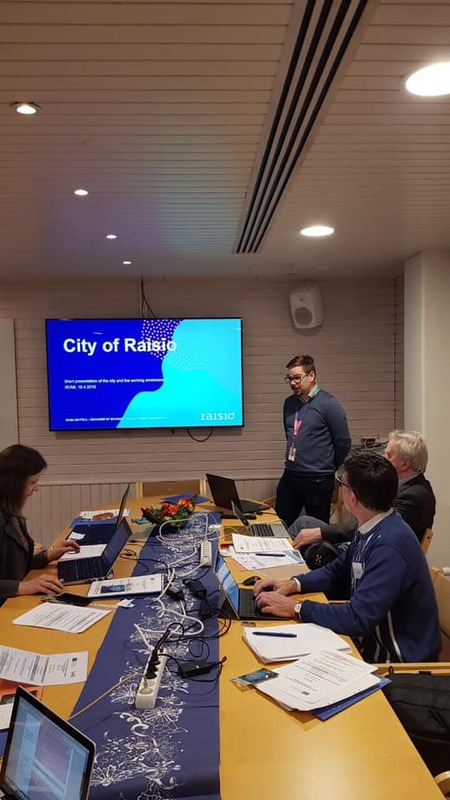 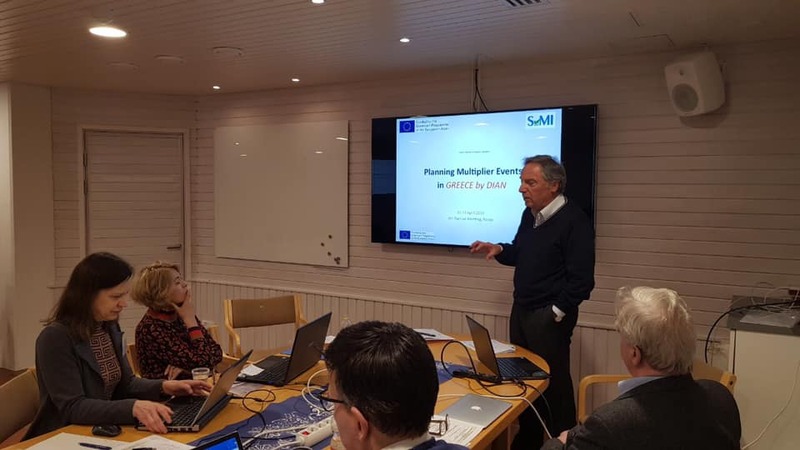 At the beginning, the partners were welcomed by Mr Samu Mattila, a Manager of Economic Development and Growth at Raisio, who made a short presentation of the city of Raisio and its working environment. 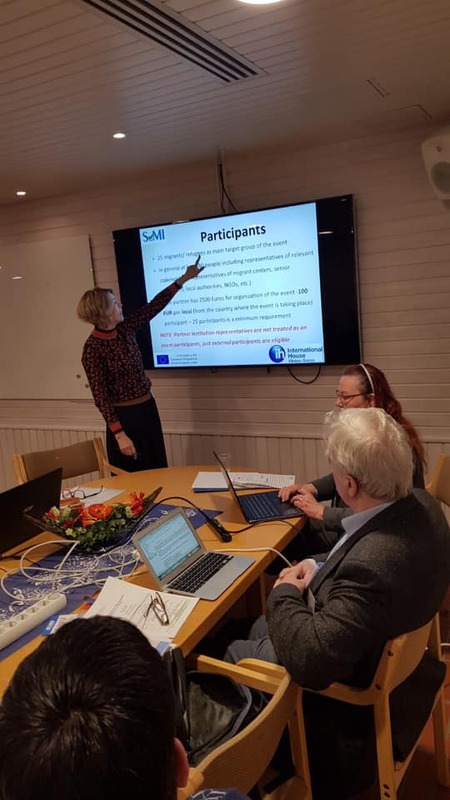 Then the partners presented their plans on the implementation of the multiplier events, discussed the further steps in the development of the third intellectual output - the Social and civic integration tool which is being developed in App format, set the dates for the final project conference and partner meeting and discussed the upcoming activities. 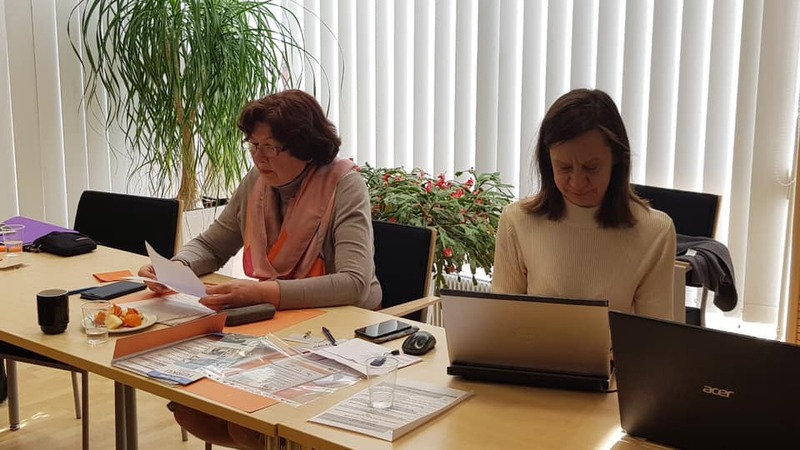 The final international conference and the 5th partner meeting will be held on 12-13 September, 2019 in Vilnius, Lithuania.